The great divide between those with plenty of money and those without is getting wider, according to a report this year by the Organisation for Economic Co-operation and Development (OECD). So why are the rich getting richer? According to the OECD report, the top 10% receive approximately nine times more than the bottom 10%, and the gap has been widening over the past 30 years. While the statistics don’t surprise me, why aren’t more people moving up? I found the reason is largely due to how those outside of the top 10% think about money and building wealth, and how most fail to learn early in their working lives how to use money they don’t have to generate more. A small percentage of Australians are comfortable with using leverage/debt to build wealth, and use it smartly, largely because they understand how it works. Those who don’t, follow a very different path. You may know people who shackle themselves to a big mortgage, which provides no tax benefit, just to put a roof over their heads. In so doing, these Australians scrimp and save for most of their working lives, and only if there is anything left over do they invest. In my opinion, unless we change this, the gap between the ‘haves’ and the ‘have nots’ will only widen. But let’s turn our attention to the markets. Australian equities received a boost tecently, with the All Ordinaries Index closing strongly at 5309 points, well above the all-important 5200 point level. Last week news that Westpac will increase interest rates, and Chinese inflation data remains soft, threatened the continuation of the rise for Australian shares mid-week. However, on Thursday the market returned to rise, supported by steady unemployment data and a potential low that appears to be forming for the Energy sector. Looking to our biggest trading partners, my current view for Asian markets is similar to that of the XAO, in that lows are either already in or these markets are very close to a turn. 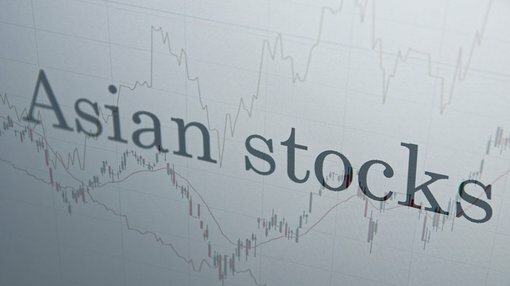 I’m not suggesting that you need to watch Asian markets to make an assessment of the Australian market, however, a solid rise on Asian markets is likely to be followed by a further strong rise for Australian shares.